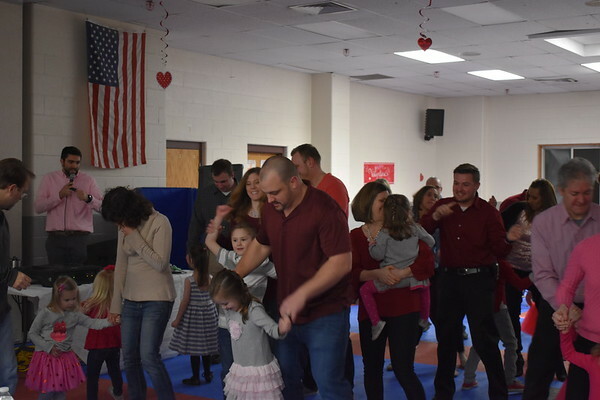 SOUTHINGTON - The Southington Community YMCA is hosting a Valentine’s Dinner and Dance for families on Feb. 9. The event will run from 5:30 to 7:30 p.m. in the all-purpose room of the YMCA, at 29 High St. 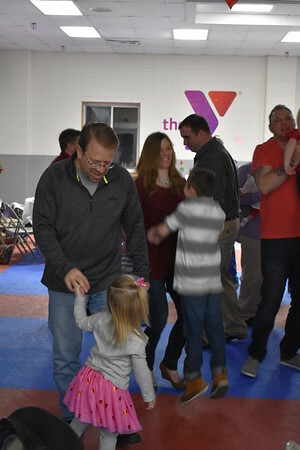 It will feature a pasta dinner, crafts, and dancing games with Nick Charnysh, the Y’s youth program director, who is helping to organize the event. Parents will have opportunities to learn dances such as the ChaCha Slide as they spend the night creating fun memories with their children. He added that the number of families who attend grows each year. Families are encouraged to register as soon as possible so that they are guaranteed a spot. Membership is not required to join attend the event, however, everyone who plans on attending will need to register at the front desk of the Southington Community YMCA. Full members can attend for $5 per person, program members for $10 per person, and non-members for $15 per person. For information about the different types of memberships available at the Southington Community YMCA, visit sccymca.org/join-the-y/southington-ymca/memberships1. Charnysh invites local families to come down and have a fun night together at the Y. “This is going to be an amazing event, and we here at the YMCA are very excited to see how much fun everyone will have,” he said. For more information about the Valentine’s Dinner and Dance, email Charnysh at ncharnysh@sccymca.org or call the Southington Community YMCA at 860-426-9521. Posted in New Britain Herald, Southington Herald on Tuesday, 29 January 2019 19:31. Updated: Tuesday, 29 January 2019 19:34.